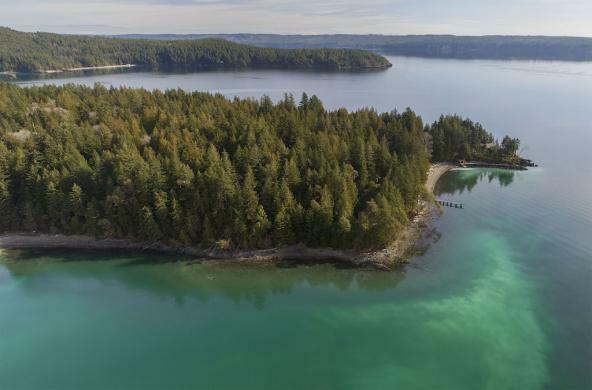 The University of Washington Puget Sound Institute provides analysis, research and communication to inform and connect the science of ecosystem protection. Ecosystem management in Puget Sound has become increasingly complex. Scientists now recognize that what happens on the land is intricately tied to the health of the water. 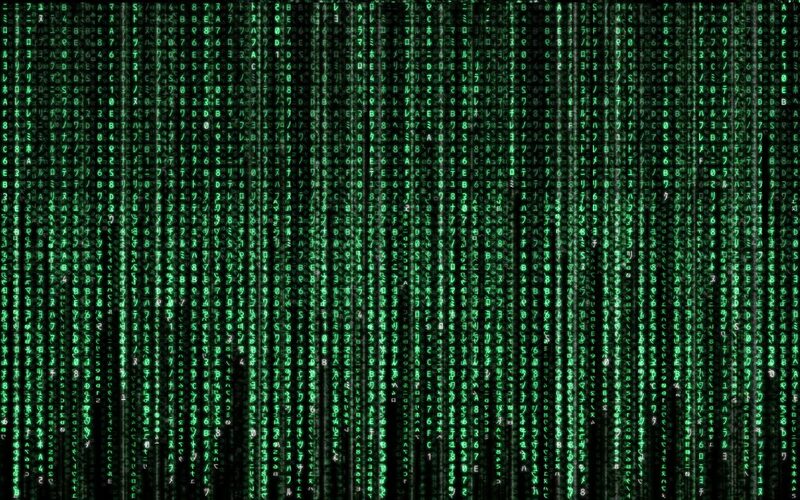 We face climate change and unprecedented population growth, and researchers have identified thousands of different human-caused pressures on the ecosystem. Given limited resources, how can managers and policymakers make informed decisions about where to focus their recovery efforts? 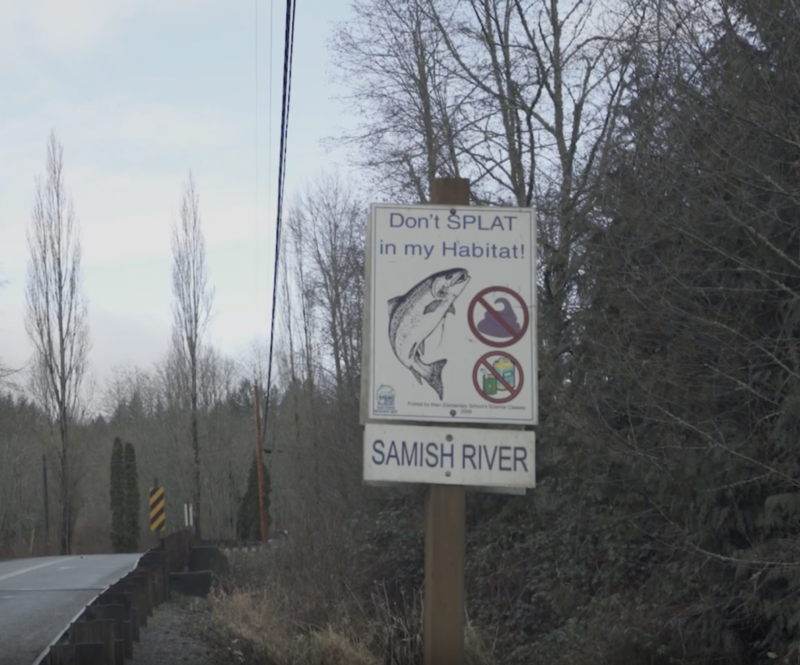 PSI and our partners receive major funding from the Environmental Protection Agency to support and enhance new strategies for improving the health of Puget Sound. 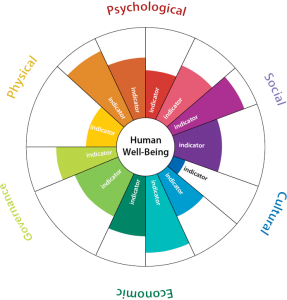 The human wellbeing indicator wheel was developed to provide a social science perspective on ecosystem management. Our expertise is strongly grounded in original research. Since 2010, PSI scientists along with our collaborators at the Center for Urban Waters have published on a range of topics, including the ecology of forage fish, stormwater, microplastics, social science and emerging contaminants. 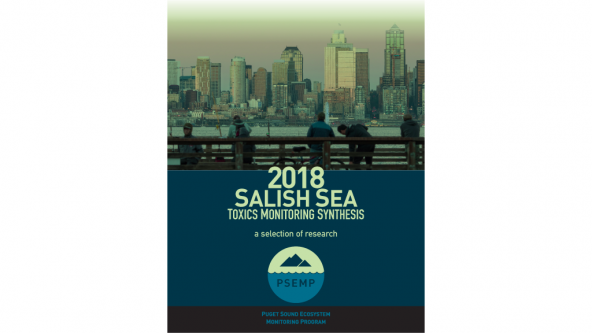 We bring together scientific findings from around the region through synthesis, study panels, technical peer-reviews and publications such as the Encyclopedia of Puget Sound and Salish Sea Currents. Salish Sea Currents stories are published online in the Encyclopedia of Puget Sound and also printed as annual booklets and flyers.